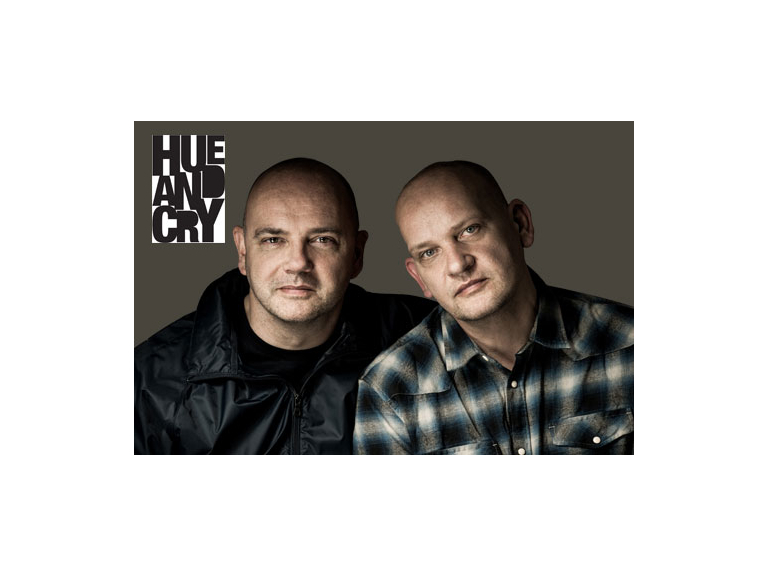 To celebrate the 30th anniversary of the release of the classic live album Bitter Suite, Hue and Cry will be taking to the road for some very special stripped back shows in 2019. Bitter Suite, released in 1989, was Hue and Cry’s third album and the band’s first live album following the critical acclaim and chart success of their debut album Seduced and Abandoned and follow up Remote. Bitter Suite features a beautiful acoustic version of classic Hue and Cry hit Looking For Linda along with their much loved cover of Michael Marra’s seminal Mother Glasgow. For these special Bitter Suite 30th Anniversary Shows the brothers will be celebrating the songs from Bitter Suite as well as all the Hue and Cry hits and classics in a stripped back style.